Our customers rely on us to keep them informed of technology advances in communications that will further advance their ability to support their mission. As an effective tool to achieve that goal, we have developed an innovation lab in our facility in Northern Virginia. 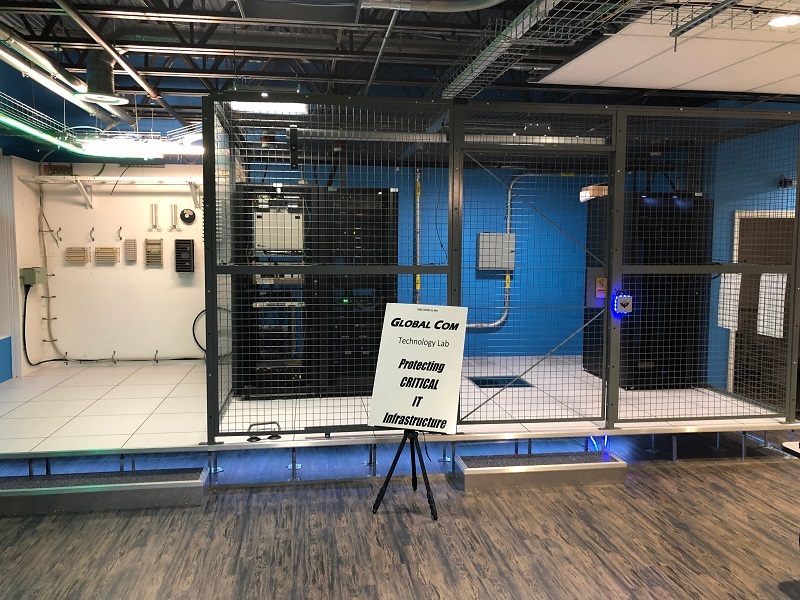 The lab location is just 30 minutes from downtown Washington and in the heart of the massive data center operation region in Loudoun and Fairfax counties. The lab provides government, commercial, and data center leadership hands-on experience of the design and operation of high-performance solutions in real time. The solutions focus on IT infrastructure security and protection, simplified network deployment that improves bandwidth and user management, efficient and flexible fiber transport and pathways, and intelligent lighting and sensing solutions that improve end user experience and lower facility operating cost. We continue to review and add new technologies. We schedule briefings in our lab on a regular basis. To find out more information and to schedule a briefing, please contact us.